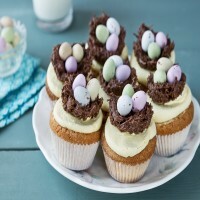 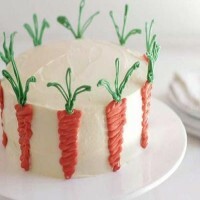 Top 5 Recipes for the perfect Easter Treat! 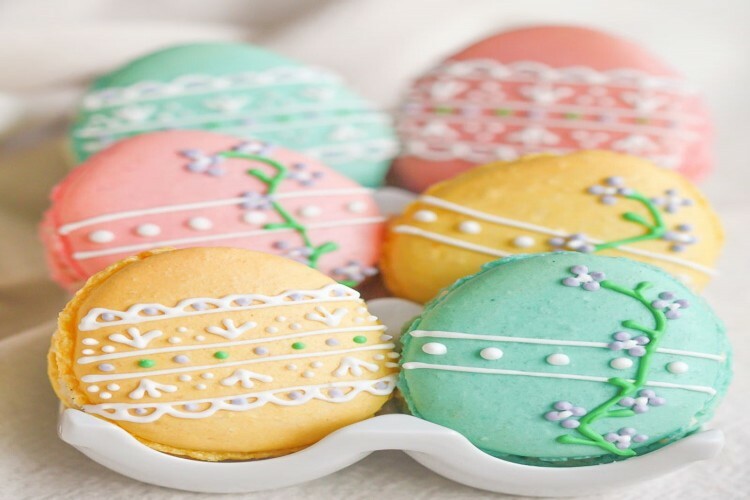 ​With the long weekend ahead and Easter fast approaching, there’s no better time to get into the kitchen and whip up some delicious treats for the entire family to enjoy. 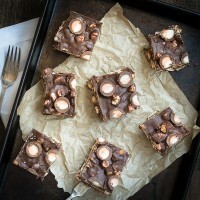 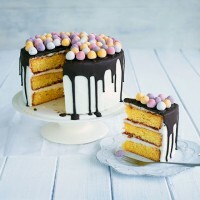 From super-easy Cadbury’s Crème Egg Rocky Road to Easter Macarons, for those who like a challenge, and a decadent Mini Egg Cake the perfect Easter Sweet Treat is only a bake away!